HUBER+SUHNER has extended its Spuma portfolio with new flame retardant (FR) products. Most products of the FR series are fully compliant with the European rail norm EN45545. Many products also fulfill the American NFPA-130. HUBER+SUHNER Spuma provides highly flexible cable solutions and stands for its extremely low loss. These cables are free of halogen and offer excellent electrical performance, especially an outstanding return loss (VSWR). 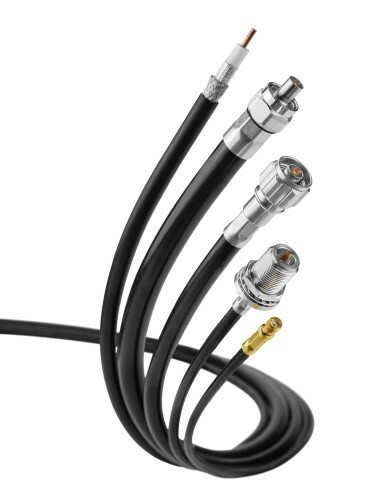 Spuma cables are designed for applications up to 6 GHz and offer great opportunities in different industries, including railway, defense, communication and others.